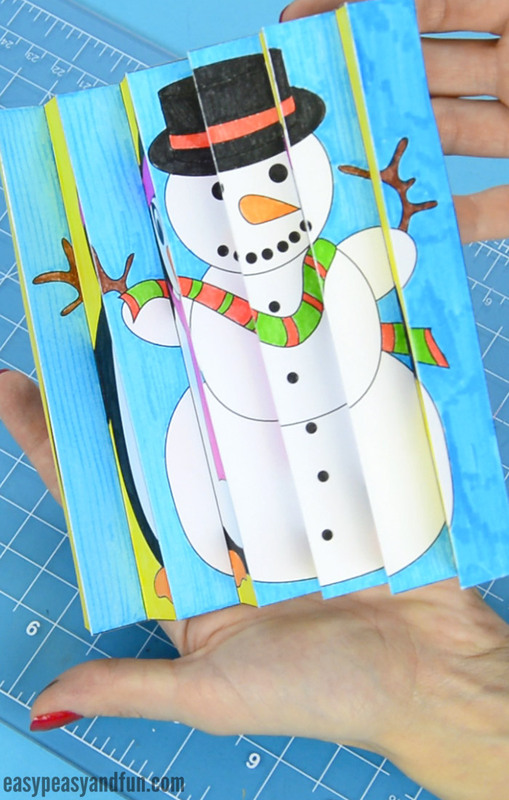 We got another awesome activity for your young ones to get their hands on – this time we’ll be having fun with a winter agamograph template. 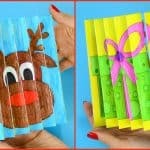 Making an agamograph is surely a fun project, so let’s enjoy the season by coloring and folding this winter-themed one. Our agamograph consist out of two different images. From one point of view, you will see a penguin, and from the other perspective, there will be a snowman. You can choose between two easy variations of the template. 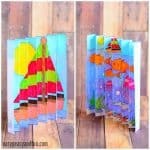 The first one is a “pre-made” agamograph page, where children need to alternately color the images. 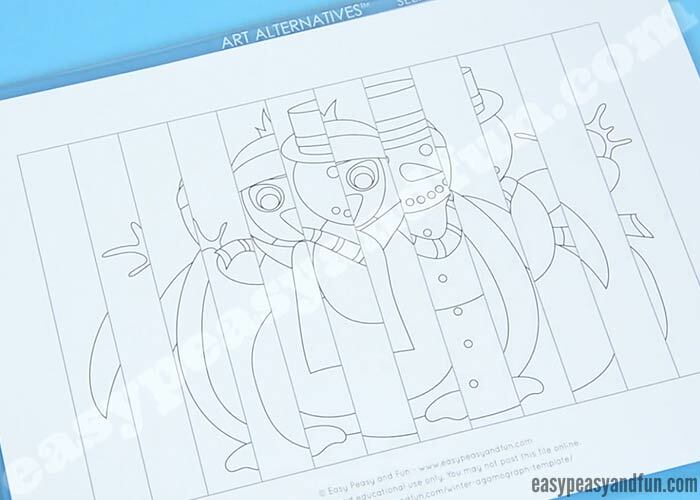 The other template includes two whole images of the penguin and snowman – kids need to color, cut, and glue it on another paper in order to create the agamograph look. 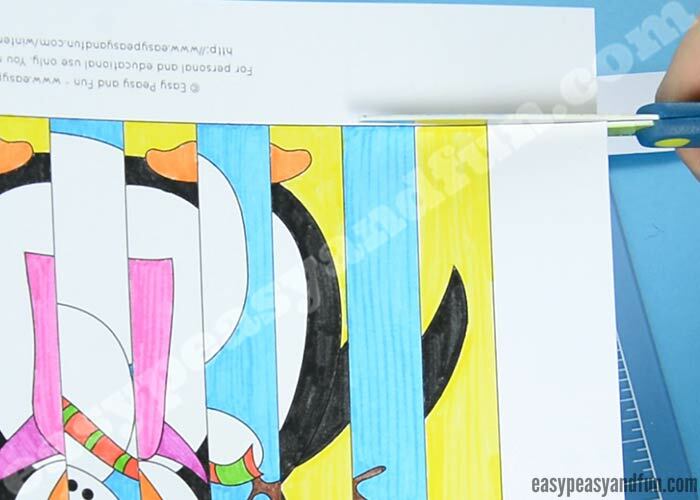 We love to color the backgrounds of each image in different colors, so they really pop out when they are done, but kids can, of course, color them with the markers they see fit. Ready to give it a go? 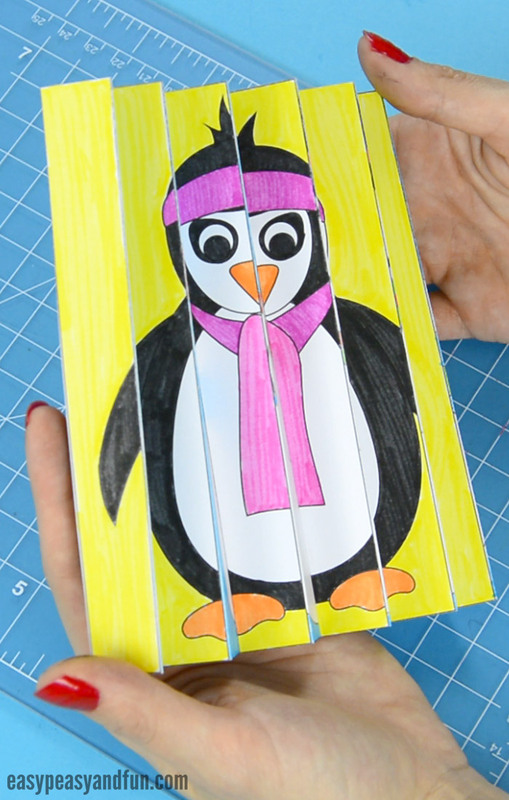 Print out our template and let’s get crafty! 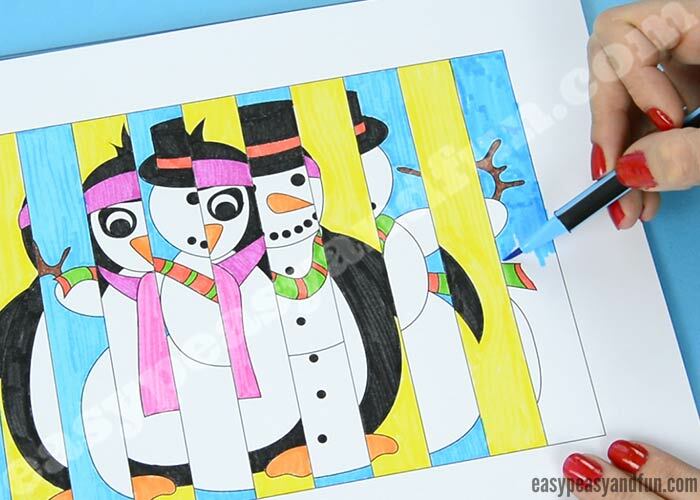 Enjoy coloring and let’s make this winter agamograph really pop out! Print out your chosen template (grab it at the end of this tutorial). 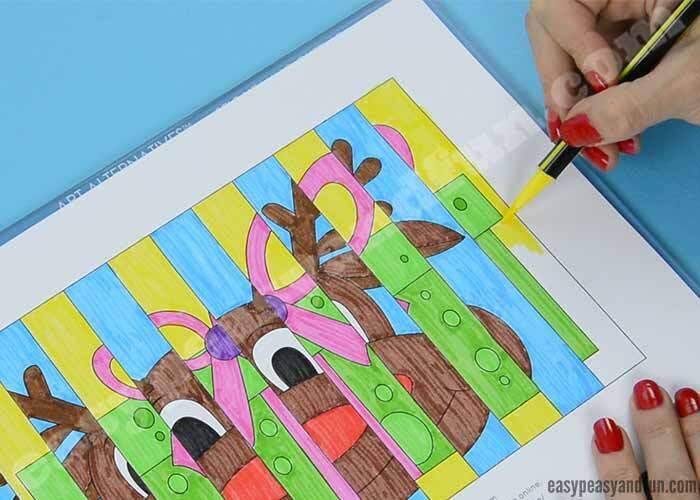 Color the template with your best crayons or markers. 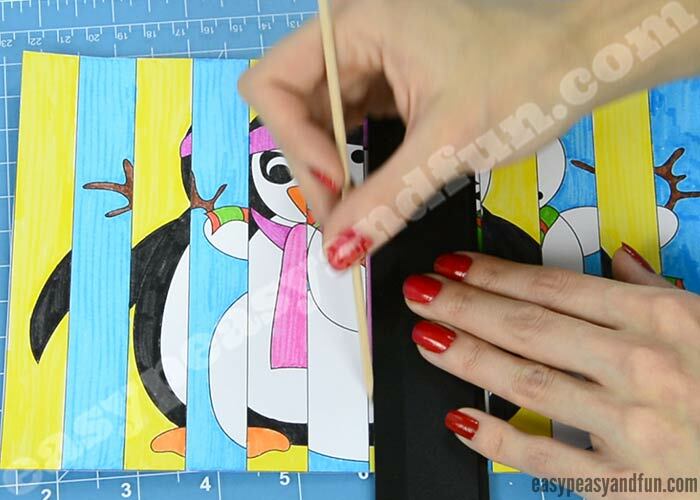 After your agamograph is colored, cut it out nicely along the outer line. 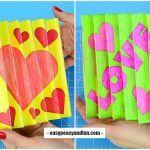 We need to prepare the agamograph for folding, so use your scoring tool to create some crisp folds along the lines. We use a ruler to guide us along the lines and a wooden stick to create the effect. Now let’s fold our images! We start by turning around the whole template and use the accordion fold techique to fold the first “piece of the agamograph puzzle”. 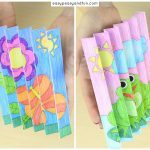 Press down each piece of the agamograph, to make the folds really crisp. 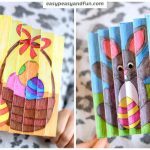 Continue with folding all the way to the last piece of the agamograph. 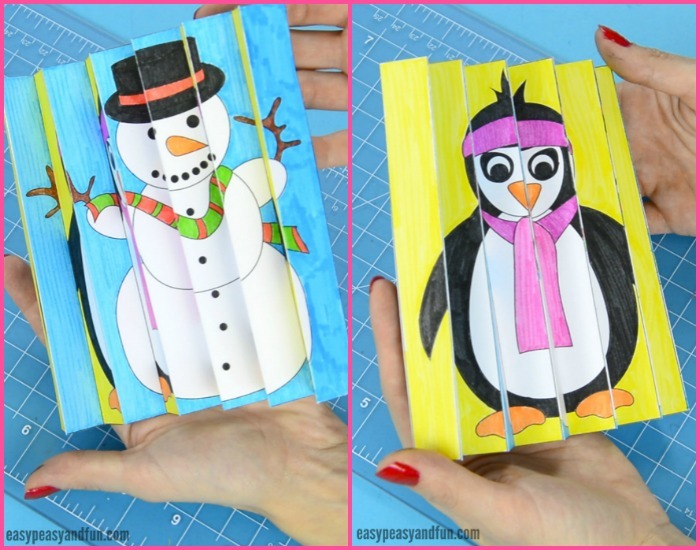 What you need to do now is to gently unfold your winter agamograph and you’re all done! 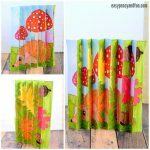 Ready to grab your set of printable templates? Click to print or save: Here they are version one and version two.